Tom Quad at Christ Church, Oxford. Photo from Wikimedia Commons, by Toby Ord. My term at Oxford was brilliant and eye-opening. I was forced to be alone more often than I ever have been. I was expected to produce work of a higher quality than I even felt capable of. I was pressured to spend hours of each day in the library reading, organising, writing, rewriting, and reorganising arguments. I was pushed to put more into my essays until I was dreaming about them on, at least, a semi-weekly basis. In all honesty, my term at Oxford felt like the most gruelling and stressful eight weeks of my conscious and unconscious existence. However, not only was I constantly challenged during the term, in hindsight, I was also moulded into a new way of thinking about the work of others and that of my own. I have always been the kind of student who absorbs everything and hopes to learn something through knowing it all. Oxford has helped me understand that the power of questioning can move mountains of well-established and widely-accepted knowledge. Studying at UT is like being at home; I am among people who push me because they care for me and want me to succeed in life. It is the quiet and comfortable nurturing of a mother and father. 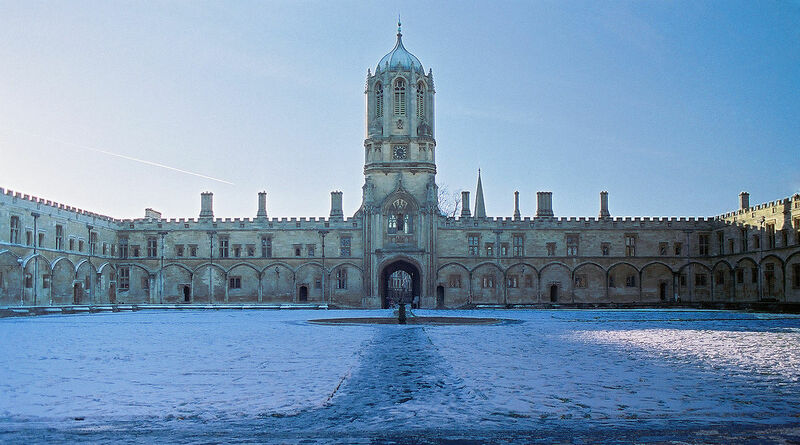 In stark contrast, being at Oxford is like being in ninth grade; I was the newest in a competitive environment, surrounded by people who have minds far superior than my own. It made me vulnerable at first but has left me with the strength to humble myself to the experience and expertise of others, while keeping an open mind of my own. In the best way possible, my experience at Oxford has crushed my own egotistical sense of self and, for that alone, I would do it again if given the opportunity.